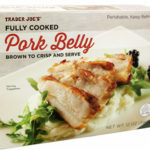 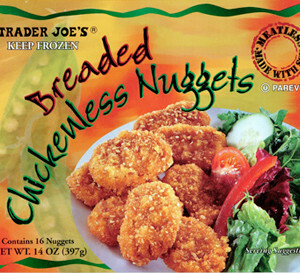 I’m not a vegetarian, but I love these “chicken” nuggets from Trader Joe’s! 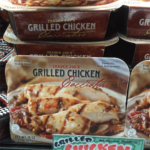 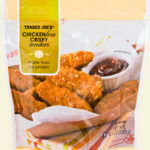 I’m typically not a fan of fake meats (apart from the TJs soyrizo which is amazinggg), but I think I can honestly say that with a good helping of bbq sauce for dipping, I really can’t tell the difference between these and actual chicken nuggets. 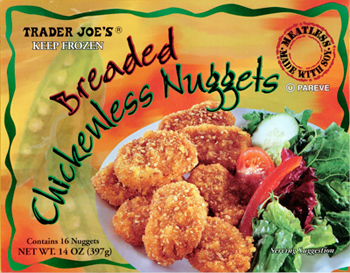 I think they changed the packaging and the shape of these nuggets a bit, but they are still delicious! 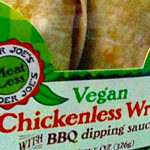 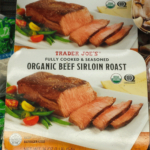 Highly recommend, even to non-vegetarians that are generally suspicious of meat substitutes. 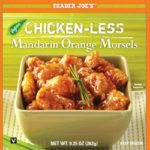 Kids would also love these, I bet!